The crisis in Myanmar’s Rakhine state constitutes one of the most barbaric examples of ethnic cleansing in modern times. 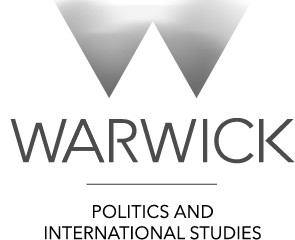 Linus Pardoe places Rakhine on the world stage to evaluate international response to the victimisation of Rohingya Muslims. Nearly two months have passed since violence erupted in Myanmar’s Rakhine state. 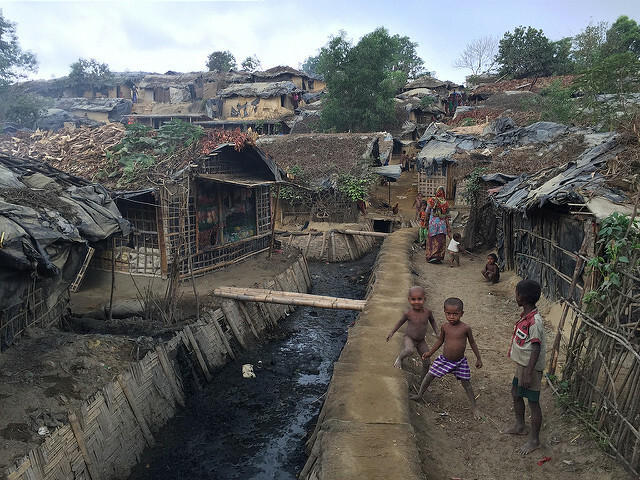 From the bloodshed and incinerated villages, more than 500,000 Rohingya Muslims have reached neighbouring Bangladesh. They bring with them stories of tragedy. Reports of torched settlements, systematic killings and major human rights violations are widespread. ‘They are slaughtering them’, one refugee explained to Human Rights Watch, ‘just like they are clearing the jungle with their thin, sharp, and long knives’. Stateless and starved, the plight of the Rohingya is described by the United Nations as a ‘textbook’ case of ethnic cleansing, a view echoed by governments across the world. But how exactly is the international community responding to Aung San Suu Kyi’s military crackdown? 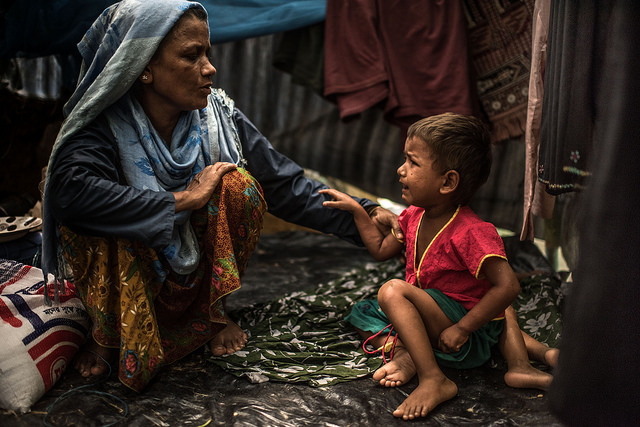 The UN and international aid agencies claim $434 million is needed to stem the crisis and, with 5,000 refugees crossing into Bangladesh every day, a sustained global response is desperately required. What, then, is being said and done to resolve one of the most dramatic refugee crises seen in the region for decades? There can be no doubt that for a global response to prove successful, regional powers—namely the Association of South East Asian Nations (ASEAN)—must lead from the front. Without genuine pressure from Myanmar’s proximate states, the rhetoric and actions of other world leaders will lack relevance. When confronted with a crisis within a member state, ASEAN pursues a principle of non-interference, one of the six founding pillars of the bloc. Thus far, ASEAN Chairman Rodrigo Duterte has made only one formal announcement on the unfolding humanitarian disaster: a distinctly non-accusatory statement omitting any mention of the Rohingya. In short, ASEAN’s current position is to stand quietly behind the Suu Kyi government’s ability to resolve the crisis peacefully. This passive stance has infuriated oﬃcials in Malaysia. Foreign Minister Anifah Aman immediately disassociated his country’s support for the ASEAN statement claiming it was a ‘misrepresentation of the reality of the situation’. It is extremely rare for a member state to publicly denounce an oﬃcial ASEAN statement yet Malaysia has received backing from ASEAN Parliamentarians for Human Rights for its bold actions. As tensions simmer, ASEAN will remain divided, and any primitive agreement will be defined by the bloc’s non-interference policy. Crucially, there is little precedent for any of the member states to take refugees, since none of these Southeast Asian nations, with the exception of Cambodia, is a party to the 1951 Refugee Convention. Ultimately, the long trajectory of defining issues are shaping ASEAN’s outlook. Refugees have been forced from Myanmar in large numbers since 2015 and many have made—and will continue to make—dangerous crossings from the Bay of Bengal to the coast of Thailand and Malaysia. 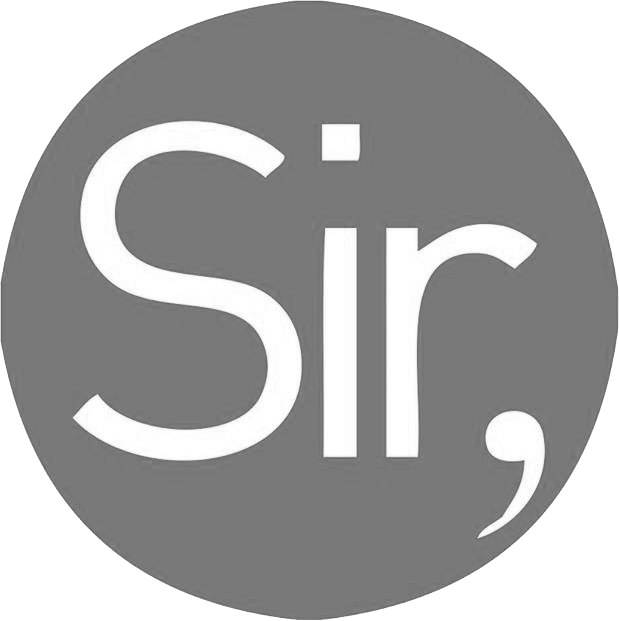 Many do not survive this journey, whilst others are coerced to travel with the region’s notorious human traﬃckers. People smuggling is a major issue in the region and in one high profile case a former Thai general was imprisoned for his role in traﬃcking networks, exposed after the discovery of mass graves near the Thai-Malaysian border. Despite the reputational damage that has been a vivid stain in Thailand’s recent history, the country’s military junta have announced a new policy that aims to push back refugees that travelled by sea. The underlying issue here is a lack of consensus amongst ASEAN members, which is allowing member states to conduct restrictive policies toward the Rohingya. Above all, their lack of action will hamper the plausibility of a global response. As always with major humanitarian crises, the talking shop of western democracy has lined up to condemn the actions of the perpetrator. The severity of the problem, however, requires a major coordinated response beyond mere rhetoric from governments and commentators. The UK currently stands as the largest bilateral donor to relief eﬀorts in the region with £35.9 million sent to Bangladesh as of late September. Britain’s Minister for Asia, Mark Field, has visited Rakhine and met with Suu Kyi, condemning the violence and calling for her government to grant unequivocal access to aid agencies in Burma (also known as Mynamar). Meanwhile, Theresa May has suspended UK military training for the Burmese army in a symbolic repositioning of British support for Burma’s government. A major concern for the UK is the derailment of Myanmar’s democratic progress. 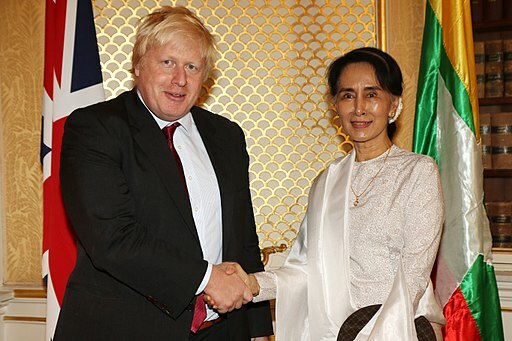 In 2016, Boris Johnson met with Suu Kyi, hailing the transition to democracy as an ‘historic achievement’. But Britain, along with other western nations, has precariously supported Suu Kyi’s worsening reputation for many years. Prior to Burma’s general election in 2015, The Telegraph reported that the country’s Muslim minority population would not be able to vote or stand candidates in the election that Suu Kyi won. Viewed in that context, the military crackdown against the Rohingya should not seem surprising for British oﬃcials. Arguably, their willingness to support a “democratic” candidate in 2015 was perhaps shortsighted. As Britain leads the way with aid, other nations have rallied to support the UN’s eﬀorts. French President Emmanuel Macron has described recent events as ‘unacceptable ethnic cleansing’, whilst Canadian Prime Minister Justin Trudeau has called upon Suu Kyi, an honorary Canadian citizen, to condemn the military’s violence. Canada has provided $12.55 million to humanitarian partners in Myanmar and Bangladesh this year, yet the UN High Commissioner for Refugees has pressed the country to do far more. This is the first major refugee crisis to flare up during the Trump administration. Vice President Mike Pence has described the recent disaster as an ‘historic exodus’ whilst the State Department has provided $32 million of aid as of September. Other White House oﬃcials have been in direct touch with Myanmar whilst Secretary of State Rex Tillerson recently called Suu Kyi to pressure her into halting the violence. Perhaps unsurprisingly, however, the US President has been entirely silent on the issue. Whilst other world leaders have publicly condemned Burma’s ethnic cleansing, Donald Trump has made no direct statement—or tweet—on recent events. That negligence is no doubt a symbolic manifestation of “America First”. US aid relief funds are far more likely to be sent to Florida than Bangladesh. Yet in the coming months and years, Trump’s administration may have to face the uncomfortable pressures of accepting Rohingya refugees. That decision will shed further light on whether President Trump’s immigration stance is anti-Middle East, or entirely anti-Islamic. Whilst the west responds with early aid eﬀorts and rhetorical firepower, China’s stance is also extremely important to note. A supporter of the former military junta in Myanmar, Beijing has backed the UN Security Council’s condemnation of the violence. That decision was key: it is the first time in nine years a unified position has been held on Myanmar at the UN. Meanwhile, 150 tonnes of Chinese humanitarian aid supplies arrived in Bangladesh on 28 September and Chinese oﬃcials have tentatively suggested they will continue to contribute to the humanitarian cause. Yet geopolitics remains at play here. China, like ASEAN, has omitted the term “Rohingya” from all of its formal statements. Some experts believe China is positioning itself to benefit from the crisis. ‘This is basically an opportunity for China and a vulnerability of Aung San Suu Kyi’, Yun Sun, a scholar at the Stimson Center argues. China has recently opened an oil terminal in Southern Rakhine and shifted its diplomatic centre from Yangon to Myanmar’s new capital Naypyidaw, a move abandoned by other diplomats. Questions are being asked as to whether by quietly backing Aung San Suu Kyi, China stands to profit economically by being Burma’s major international supporter. It is a fine balancing act, however, and if China wishes to continue to contribute to the international aid eﬀort, Beijing may be forced to be increasingly critical towards Myanmar’s government. How the international community responds to the Rohingya crisis is critical. Some experts have already drawn parallels with Rwanda in 1994, and the sheer scale of the refugee population has created a monumental problem for Bangladesh. That, coupled with the lack of knowledge of what is actually happening inside Rakhine, equates to a humanitarian disaster requiring an immediate global response. ASEAN states must put aside their diﬀerences and propel a coordinated response which, in turn, will not only spur further international aid but define the region and ASEAN’s future.